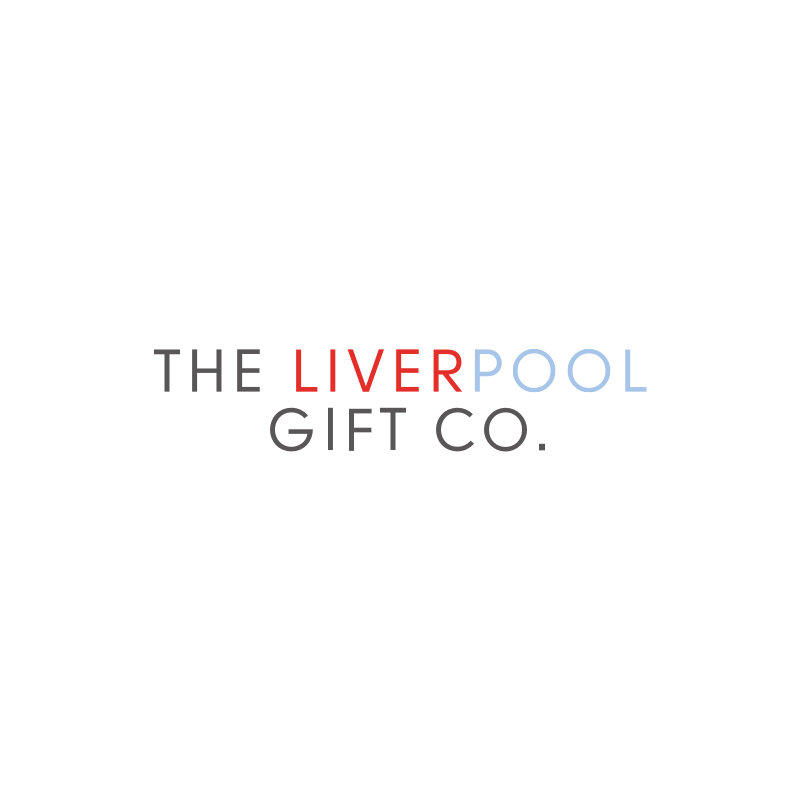 Exclusive to Liverpool Gift Company. A mug with the iconic LFC phrase, “You’ll Never Walk Alone”, emblazoned above the image of the home of LFC – Anfield Stadium. The illustration of Anfield is part of the My World collection – with the famous LiverBird shown in pride of place. Any LFC Fan will love this mug and enjoy drinking from their own mini Anfield stadium. Anfield is the 7th largest football stadium in England, with an all-seated capacity of 44,742. It has been the residing home of Liverpool Football Club since 1892. Two infamous gates at the ground, Bill Shankly and Bob Paisley are named after former Liverpool managers. Liverpool’s first match at Anfield was a friendly, with a crowd of 200 people, on the 1st of September, against Rotherham Town, where Liverpool won 7-1. In 1928, the topmast of one of the first iron ships was rescued from a ship breaking yard at Rock Ferry and carried up Everton Valley by a team of horses. It was erected alongside The Kop, where is still stands today serving as a flag pole. John Houlding was the founder of Liverpool Football Club, and his first ever team was entirely Scottish, with the nickname ‘Team Of The Macs’. The World Heavyweight boxing champion in 1944 Joe Louis, was signed by Liverpool that year. He never actually played for the team, the signing was just for fun.